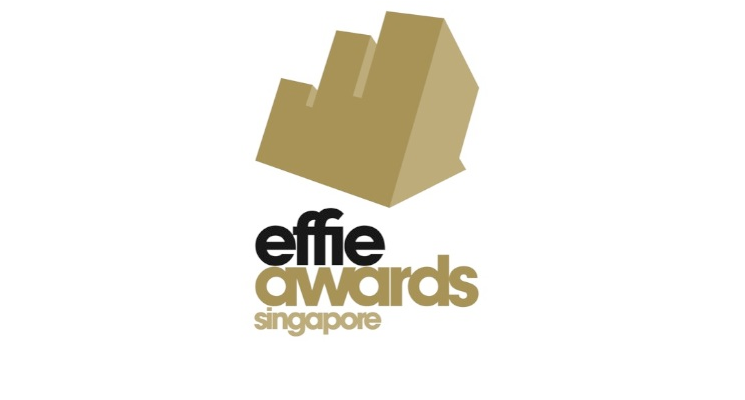 Effie Singapore, run by our partner IAS, honors effective marketing communications across Singapore. For more information, click here to visit their website. Fourteen Effie Awards (3 Gold, 6 Silver and 5 Bronze) were presented at the 16th Annual Effie Awards Singapore Gala Dinner, organized by the Institute of Advertising Singapore (IAS) and held at Marina Bay Sands.